It is really starting to look like fall around here. The moment I pull our first pumpkin baked goodie out of the oven the season is set! Last year we made pumpkin cinnamon rolls so often, the rich goodness really took center stage. 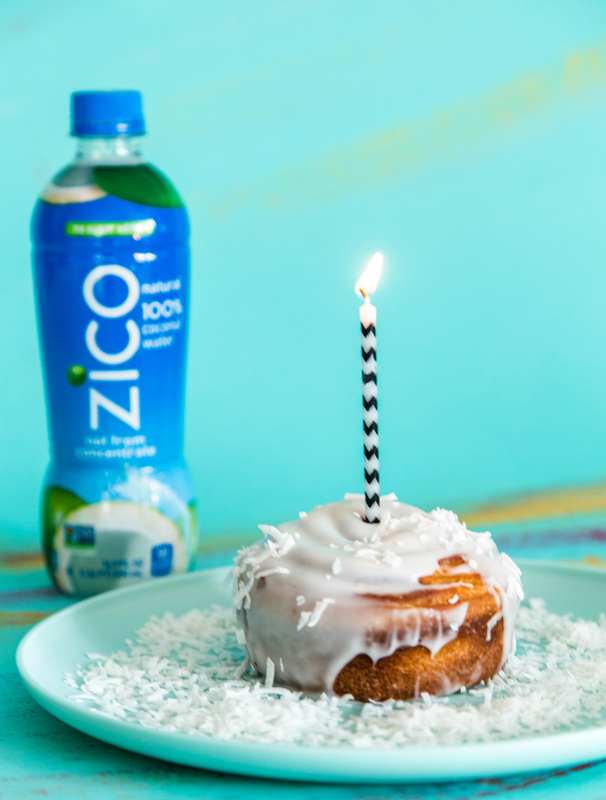 This year I wanted to freshen up the recipe a bit so we’ve partnered with ZICO 100% natural coconut water to add a fresh taste to one of our family’s favorite recipe. The result is even better than the original – adding the freshness of the coconut allowed all the other ingredients to brighten up as well. These pumpkin cinnamon rolls are a fun way to kick off fall and are just the right hint of sweet to send all the cozy fall vibes our way. They can be made in batches and given as presents, or kept in the freezer for whenever company drops in on a cool morning at home. 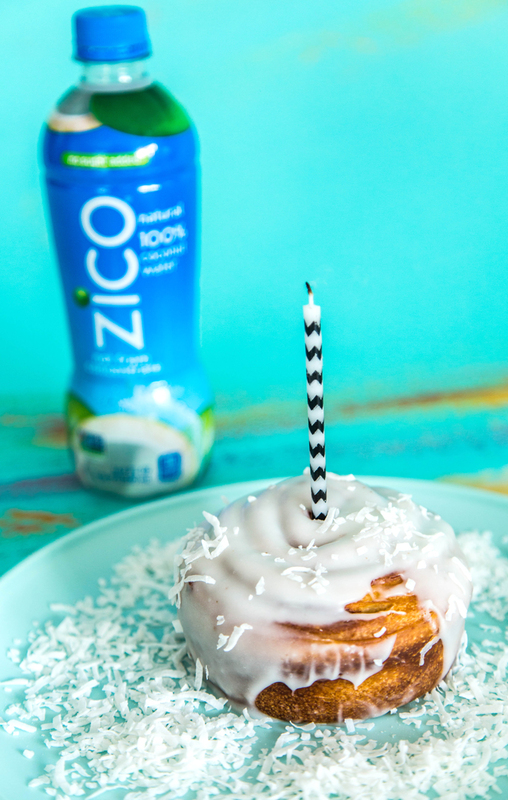 We’ve done a couple coconut recipes this year and we learned really quickly that not all coconut water is created equal, which is why we use ZICO Coconut Water in our recipes. 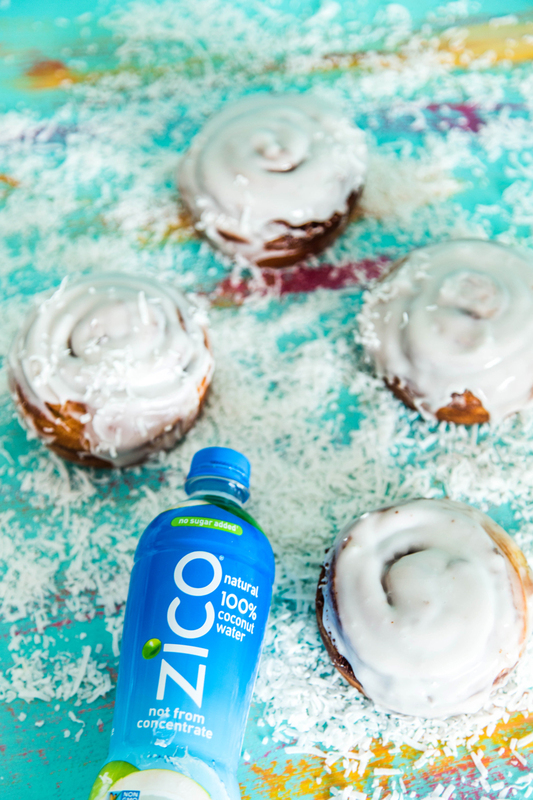 It’s 100% coconut water, no sugar added and like all the important details in a recipe (like having your eggs room temperature), it can make ALL the difference. 1. Heat milk and 3 tablespoons butter in a small saucepan over medium heat until butter is melted and mixture is warm to the touch. Mix with mixer and sprinkle with yeast. Let stand about 5 minutes. 2. 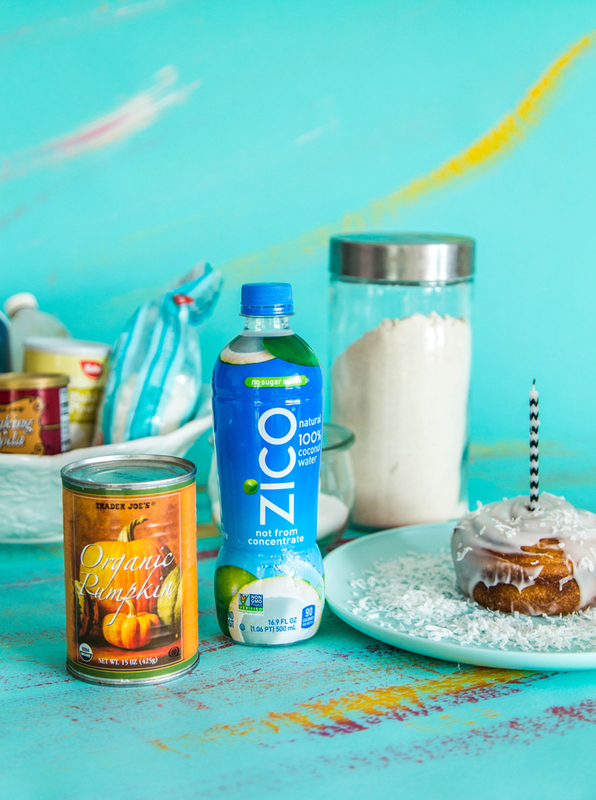 Add flour, granulated sugar, egg, ZICO coconut water, pumpkin, and 1 teaspoon salt. Mix on medium speed until combined and fluffy. Transfer to bowl and cover tightly with plastic wrap. Let rise in a warm place until doubled in size, about 1 to 2 hours. 3. Meanwhile coat a baking dish with butter. In a medium bowl, stir together remaining stick melted butter, brown sugar, cinnamon, and a large pinch of salt until smooth and fluffy. 4. Transfer dough and roll out to 15- by-12-inch rectangle. Roll up dough like a jelly roll, then cut crosswise into 10 pieces. Place pieces in pan cut-side up, spaced evenly. Cover tightly with plastic wrap and let rise in a warm place over night. 5. Preheat oven to 350 degrees. Bake buns until golden brown about 17-20 minutes. Let cool. 6. Mix your favorite icing recipe. 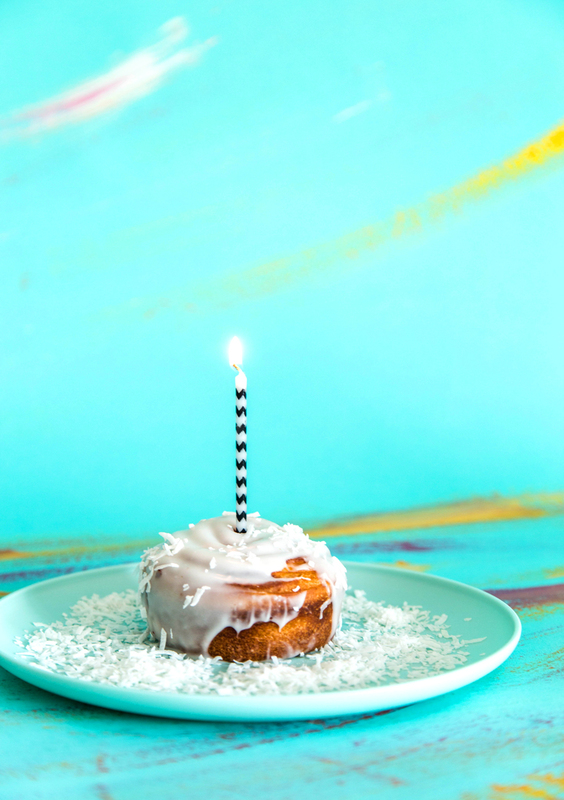 Spread half the icing over slightly cooled rolls and sprinkle with coconut flakes. The rolls can be served warm and are a great way to start of a birthday morning. 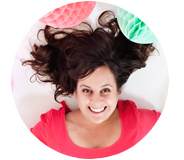 Or package a stack of them in a gift bag and drop off to welcome in fall with your favorite friends. The best things in life are simple. Like warm cinnamon rolls and a lazy fall morning. 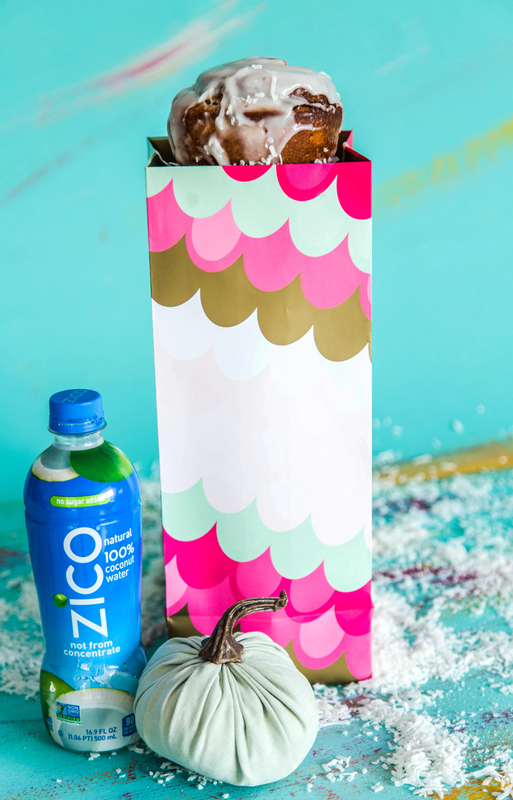 ZICO natural has one ingredient: 100% not from concentrate coconut water with no sugar added. #InsideisEverything always wins in my book! This post is done in partnership with ZICO coconut.